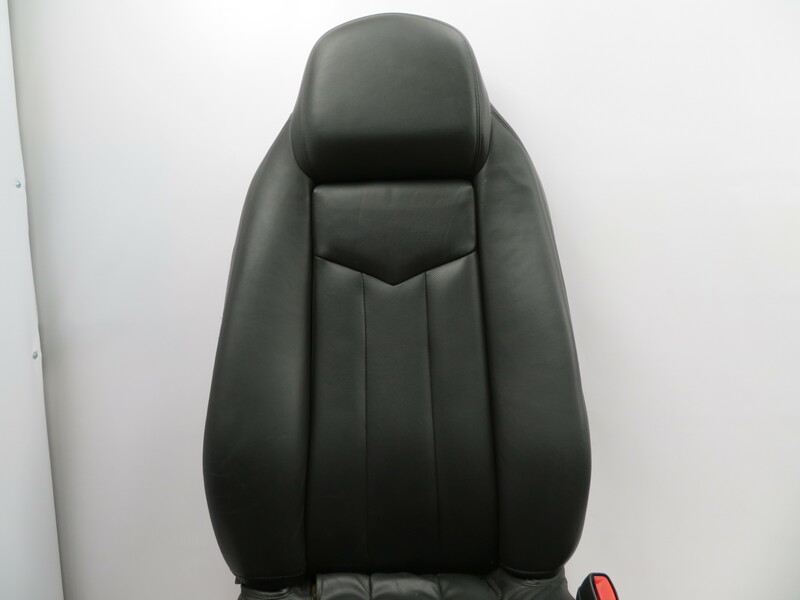 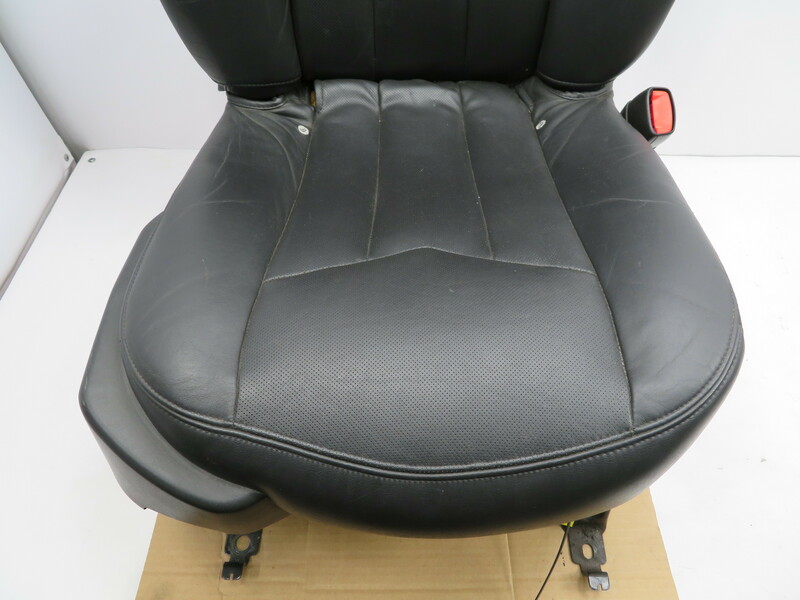 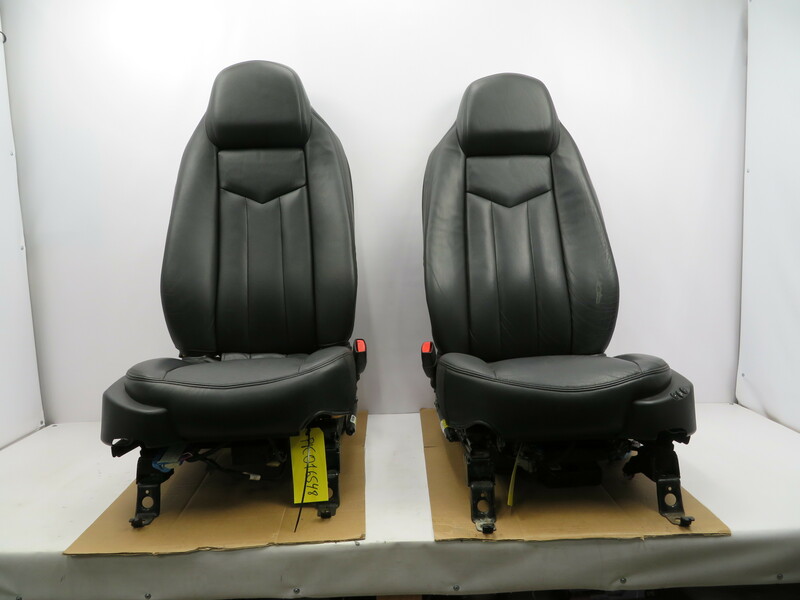 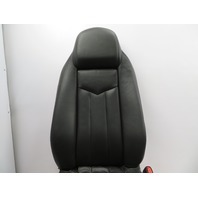 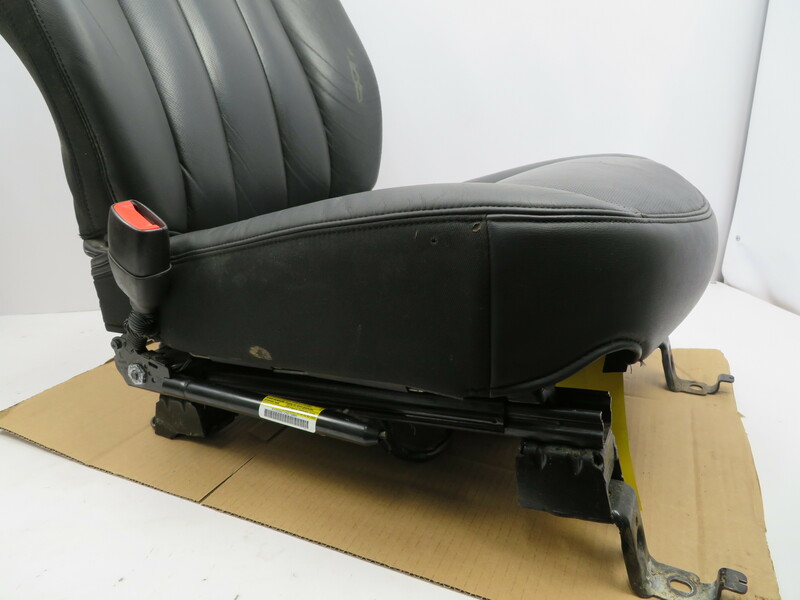 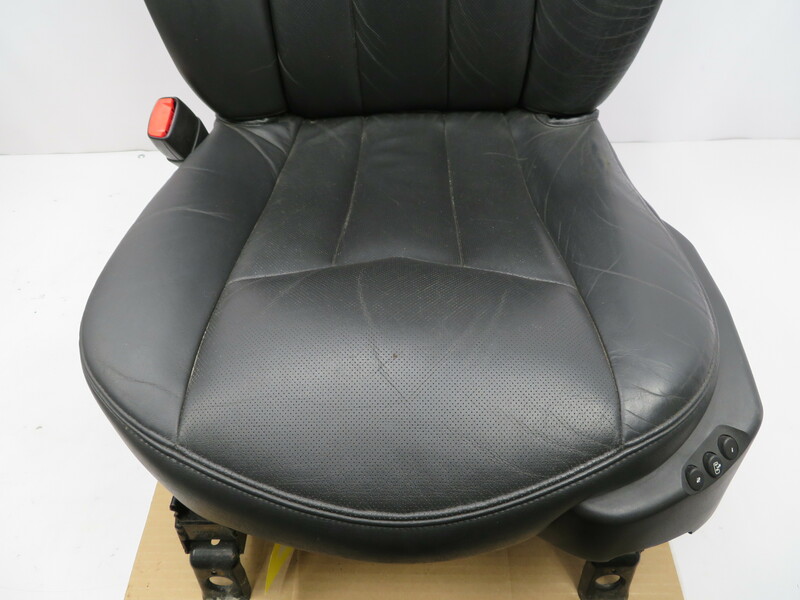 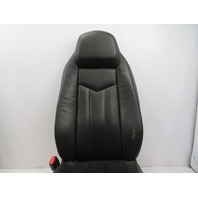 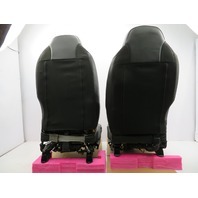 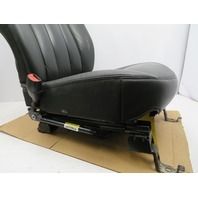 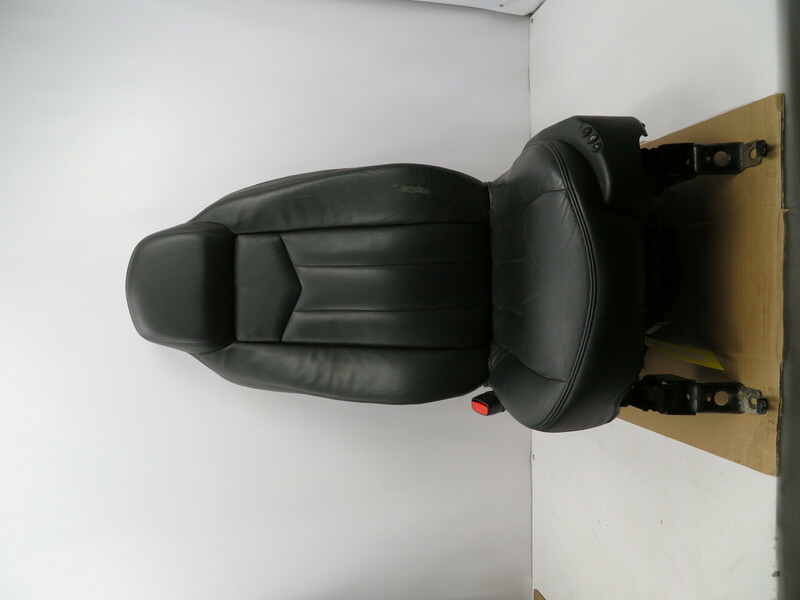 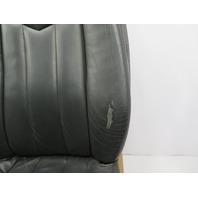 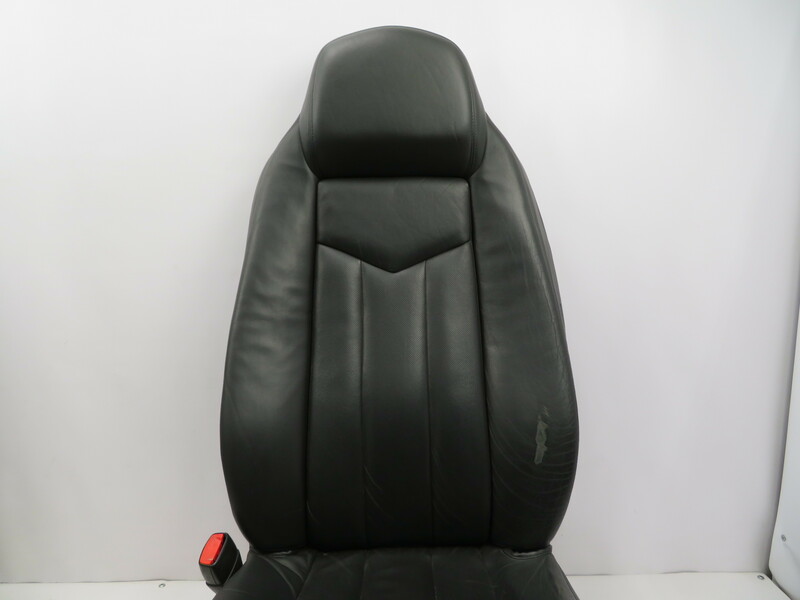 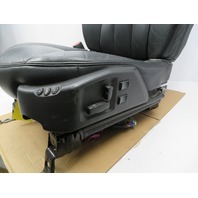 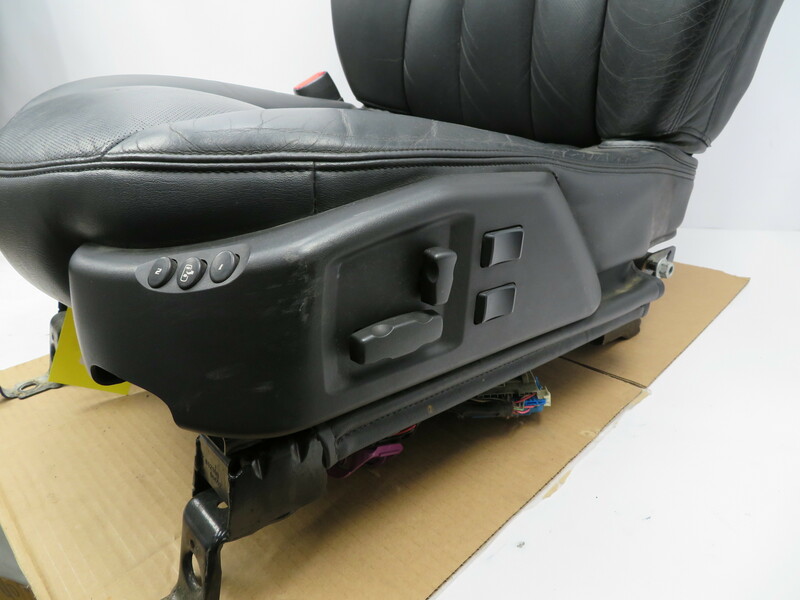 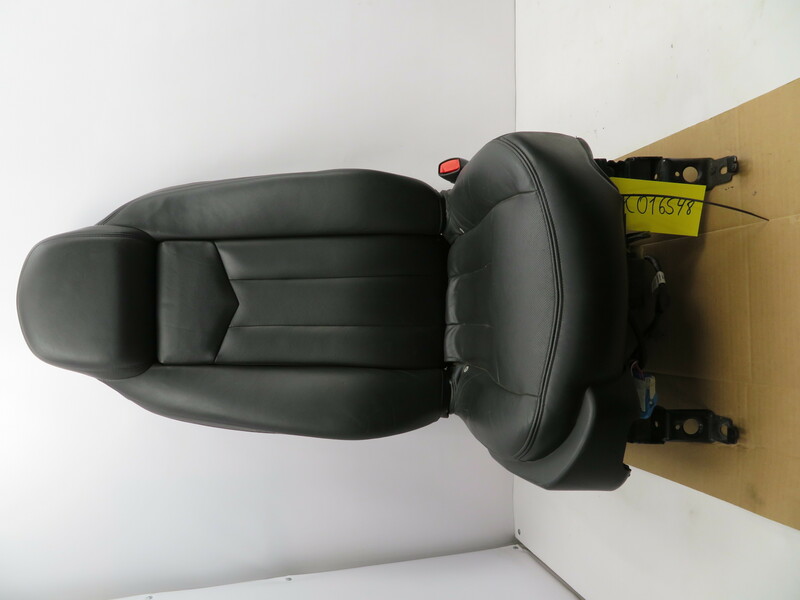 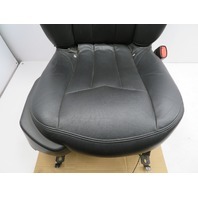 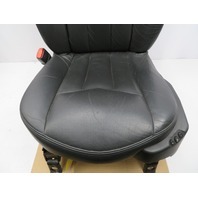 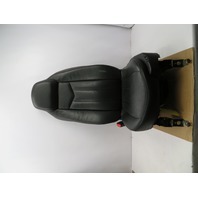 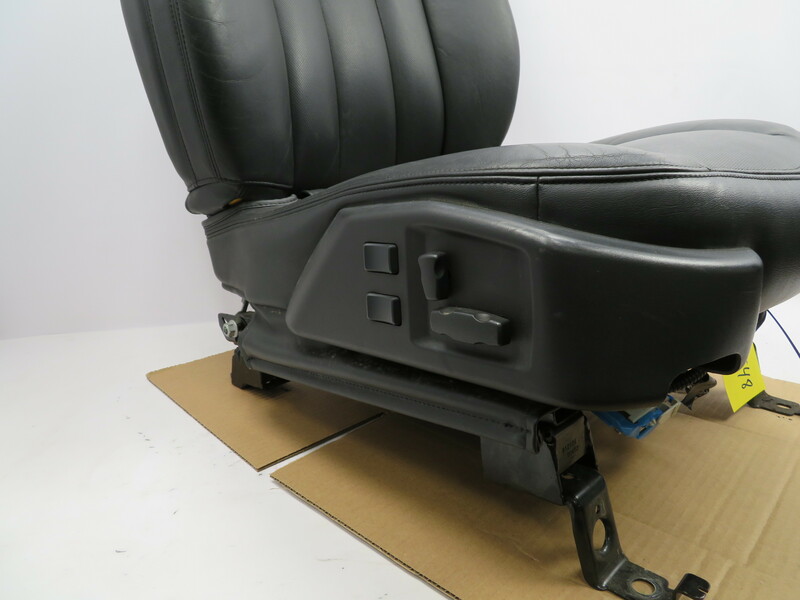 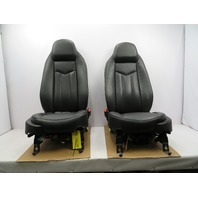 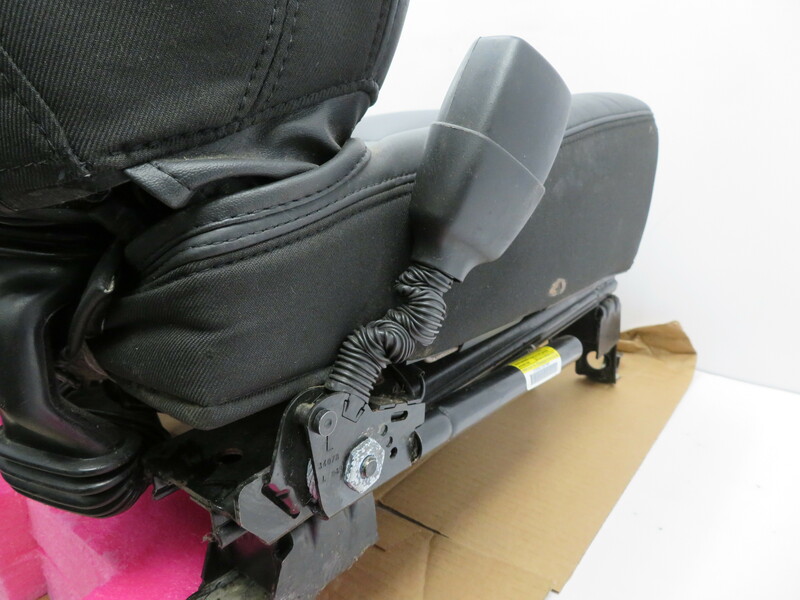 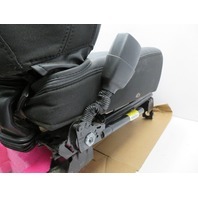 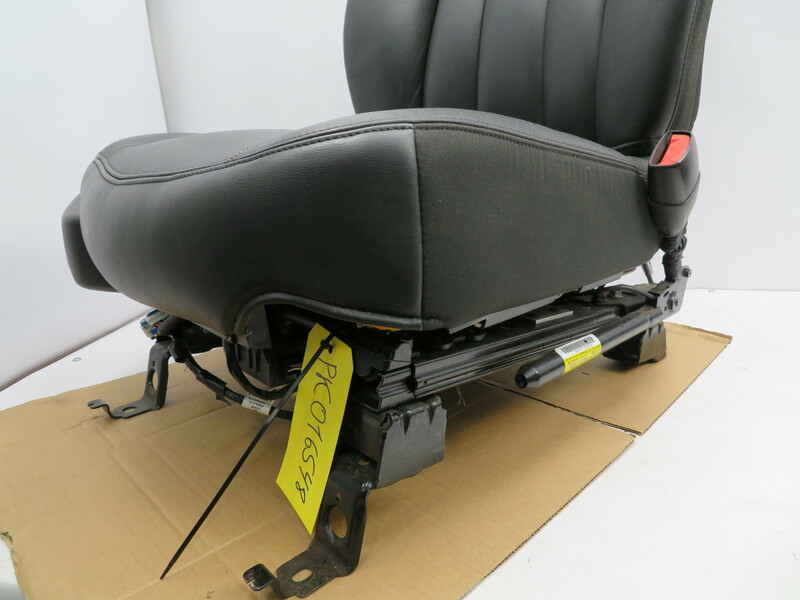 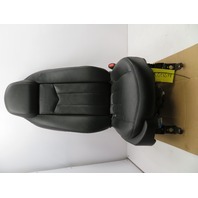 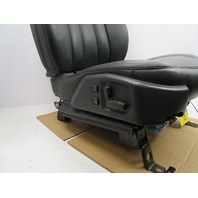 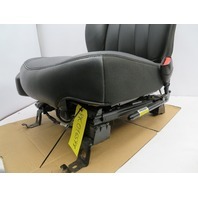 2004-2009 Cadillac XLR #1073 Black Power Heated Seats Driver & Passenger PAIR | PK Auto Parts Inc.
Notes: Good Working Condition. 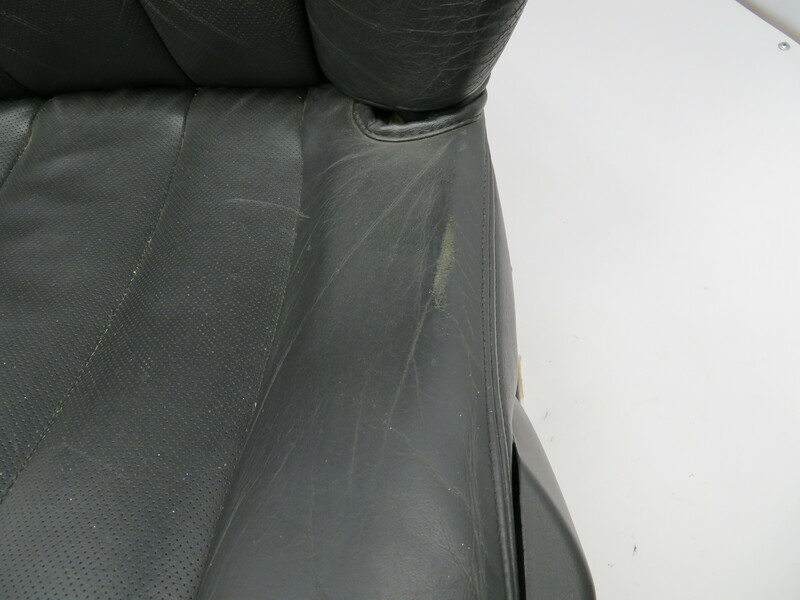 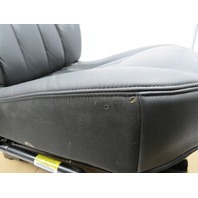 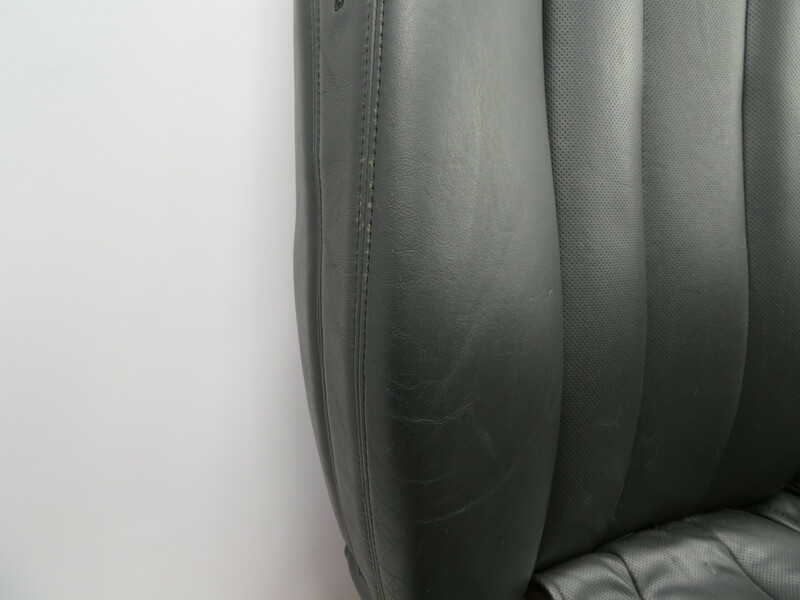 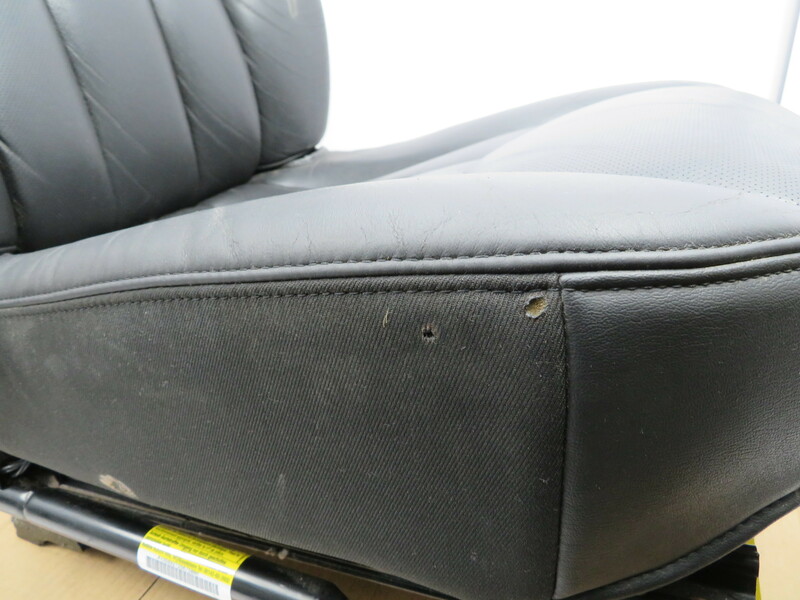 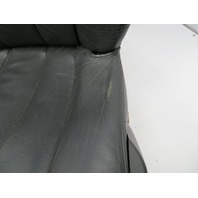 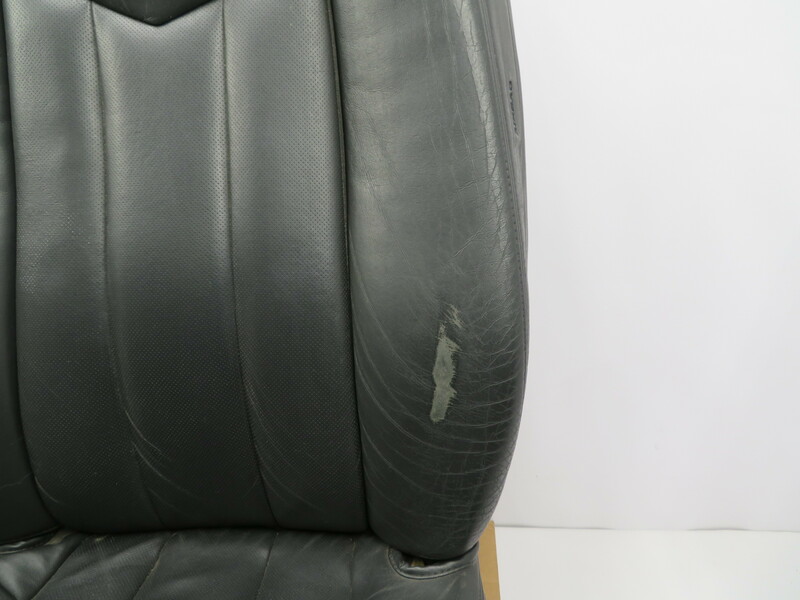 Seats are in nice shape, Drivers side bolster has some wear as pictured. 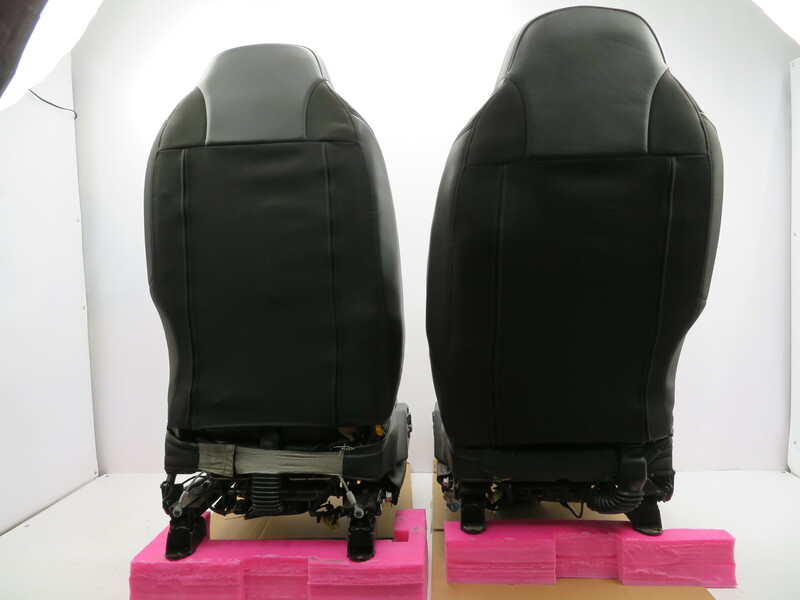 All seat power and heat functions work properly. 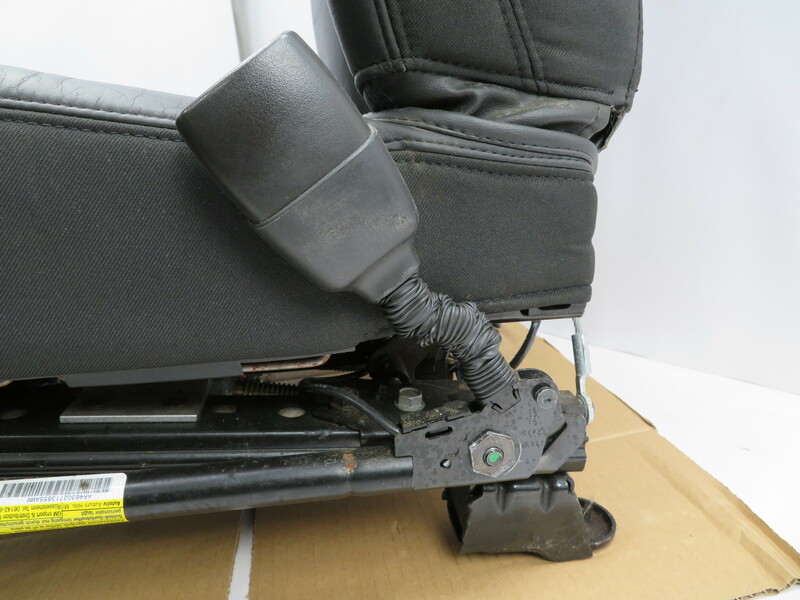 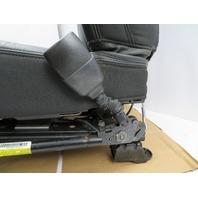 Seatbelt clip tensioners are blown and need to be replaced.